Last summer, I found myself in Chile’s remote Atacama Desert, cloaked by the chilly night, gazing up at our gauzy, swirling Milky Way emblazoned more brightly than I had ever seen it across the inky sky. 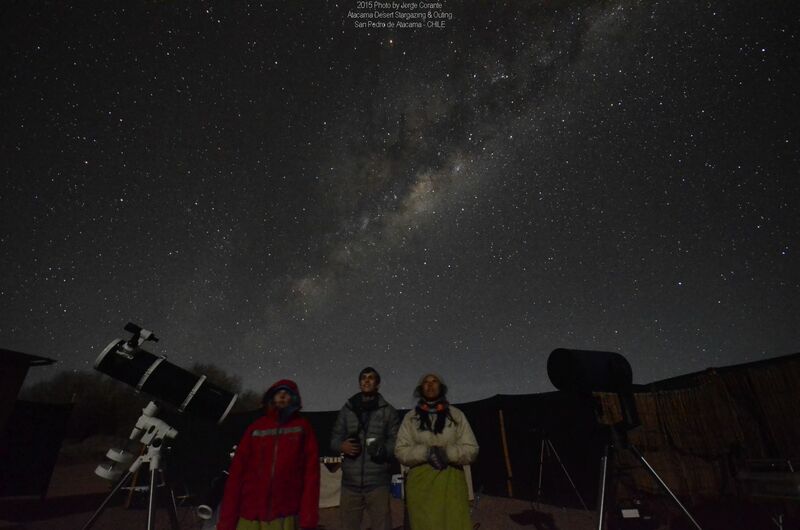 Many factors have fortuitously coalesced to make this one of the planet’s most optimal places to observe the night skies: high altitude (~8000 ft. above sea level), high level of aridity, a near total lack of radio and light pollution, and an average of 330 cloudless days a year. With approximately .6 inches of annual rainfall, this 40,000-square-mile stretch of land is the world’s driest non-polar desert—some parts haven’t seen water in over 400 years. During the day, the mellow village of San Pedro de Atacama serves as a jumping off point for tours of steaming geysers; freezing lagoons; sparkling salt flats; and the jagged, alien vistas of Valle de la Luna. But the only appropriate response upon nightfall is to get out of town and look up. I was fortunate enough to discover Jorge Corante, a tour guide infectiously passionate about astronomy. He gave my small group an animated lesson about the night sky, discussing zodiac constellations and Andean astrology. Then, after handing us cups of creamy hot chocolate, he scurried from telescope to telescope, tinkering away to ensure we had the best views possible. Through them, I peered breathlessly at colorful nebulae, the Magellanic Clouds, the Southern Cross, distant galaxies, the moon, Venus, Jupiter, and Saturn. 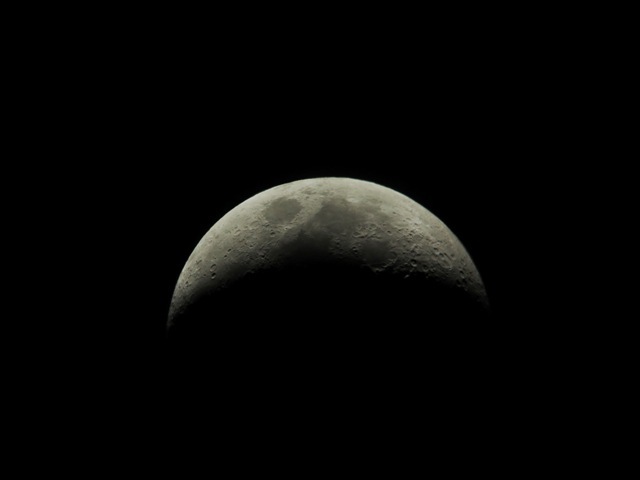 The moon was so close I felt I could discern every crevice and crater. Saturn burned yellow like a faraway sun, its rings so clear I could distinguish layer upon layer of those diaphanous discs. Toward the end of the stargazing tour, Jorge aimed his largest telescope at a darker patch of sky, a blackness seemingly void of all but a hazy smidgen of light. He adjusted the dials, then beckoned me to look, and what I witnessed was unbelievable. 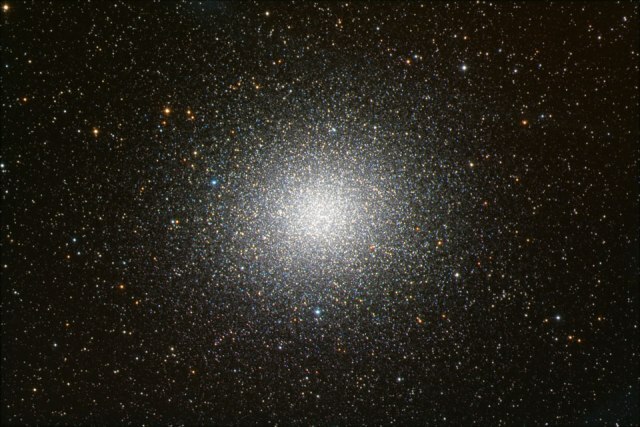 That “dark patch” was actually in the direction of Omega Centauri, our galaxy’s largest globular star cluster, and my vision was filled with millions of specks of light. Throughout the next week, Jorge and I continued to become friends, texting back and forth about the conjunction of Venus and Jupiter that was set to peak on June 31st. The two planets would be a mere .3 degrees apart—the closest they had come since 6/17/2 BC, when they were so close they would have looked like one dazzling object. 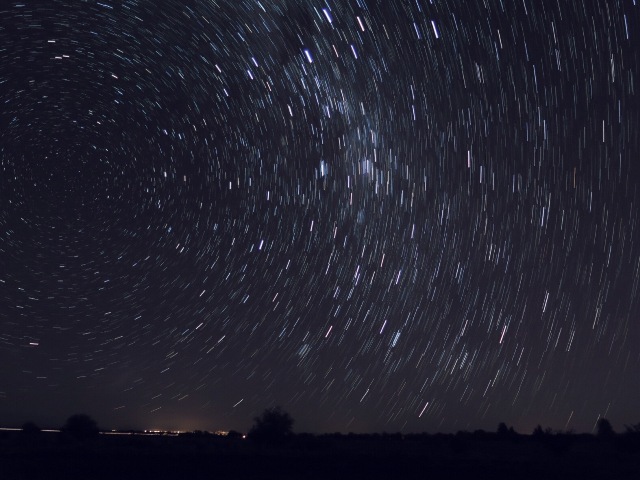 Some hypothesize that ancient conjunction was the elusive Star of Bethlehem. Heralding star or not, it is an exceedingly rare event (2017 years in the making), and I was in an ideal place to observe it. However, as fate would have it, on the evening of the conjunction, the typically clear sky filled with a thick blanket of clouds, and it seemed I would miss it. 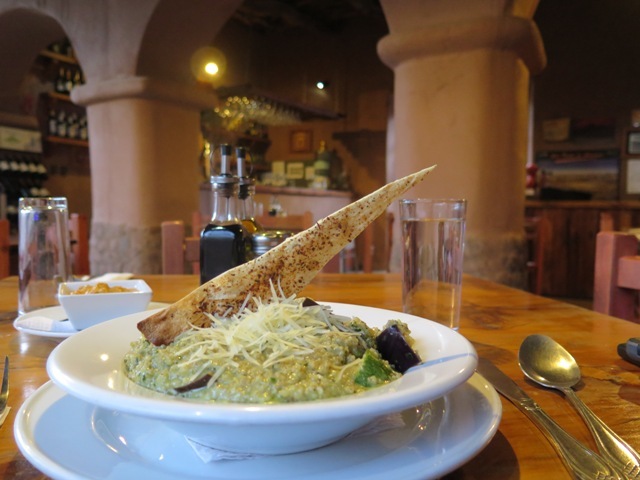 I consoled myself by going to Ckunna, a gem of a restaurant, and ate my disappointment away with their signature dish, “quinoto,” a mixture of locally grown quinoa, pesto, goat cheese, seasonal vegetables, and desert spices. I answered in the affirmative, and within minutes, Jorge and I were racing down the road that winds around desert ridges and rock formations, through plains of surreal and barren beauty. 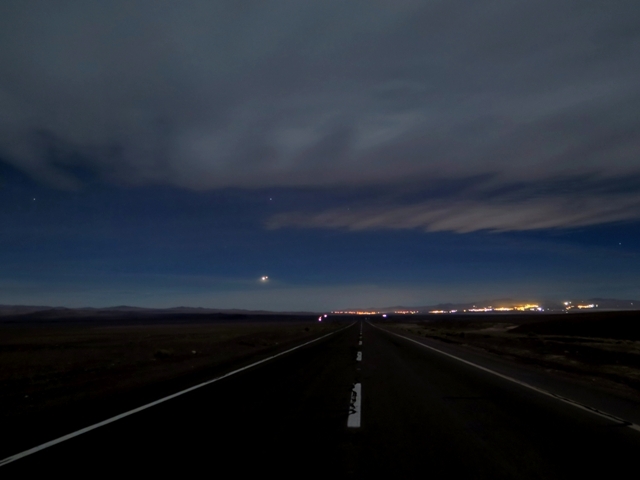 As the lights of Calama appeared at the foothills of the Chilean Coast Range, the clouds dissipated and we saw it: the planets nearly touching, fiery against the navy night. Jorge veered off to the side of the road, parked, and hauled one of his telescopes out of the truck bed. I stood gazing up in the middle of that empty, cold road, filled with speechless awe and the buoying warmth of friendship.